Create your own ninja life and Role play with others! Our come and make new friends! 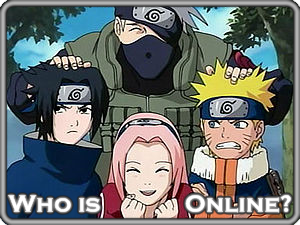 Welcome to Naruto Ninja Legend::A Naruto Rpg World! Here is Where the rules and guide of Naruto Ninja World if your new i suggest you start here first! 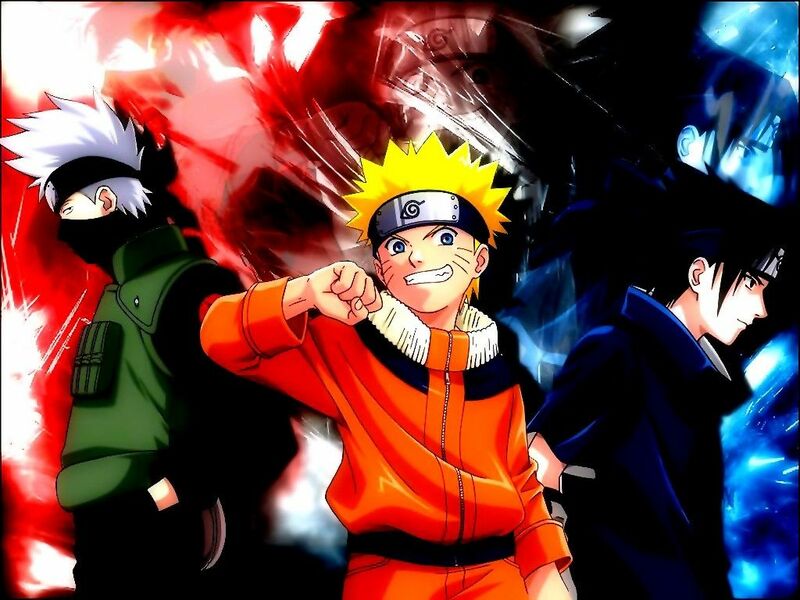 Here will be the latest post for Naruto Ninja world including updates and releases! Here well be where events will be hold this includes the chuunin exams and other fun contests! Here is where you spam as much as you want about ALMOST everything! If your new come here a post a message saying hello so we can welcome you! Here is where you go once you read over the guide and said hello! Remaber to read over the creation template and banned jutsus template! In this fourm you create you very own clan! If you want others can join your clan as well! Here you can create your very own Weapon! Rember to add alot of detail! This is where approved characters will be moved to if you can't find your character check here! here is where approved jutsus will be moved(After there trained)! Here where approved weapons will be moved to! If you can't find your weapon look here! You can have off rpg matchs here plus if you get killed in a fight you not really dead!